If you would like to remove trees or vegetation of any kind within your property; please accompany your request with the following form along with a survey demonstrating that they are within your property lines. If you would like to remove fences and/or walls of any kind within your property; please accompany your request with the following form along with a survey demonstrating that they are within your property lines. ** Dumpster Policy – Before any dumpster is brought into the community a DRC approval will be required. Fill out the form below and submit for review; forms are also located at the guardhouse. Southern Dunes Master Community has a pre-approved mailbox. If you your home does not have one or needs to have one replaced please contact Beautiful Mailboxes please see the posted information. Mailboxes that do not conform to the approved will receive a violation notice. If the mailbox has been removed remember to remove the pole as well if it is a single mount bracket. If you do not have a key to your mailbox, you will need to visit the Haines City Post Office with proof of residency to obtain your mailbox key. Mailboxes for this subdivision are located at the pool cabana. Mailboxes are not permitted in the St. Augustine Sub-division. Mailboxes for this sub-division are located at the pool cabana. 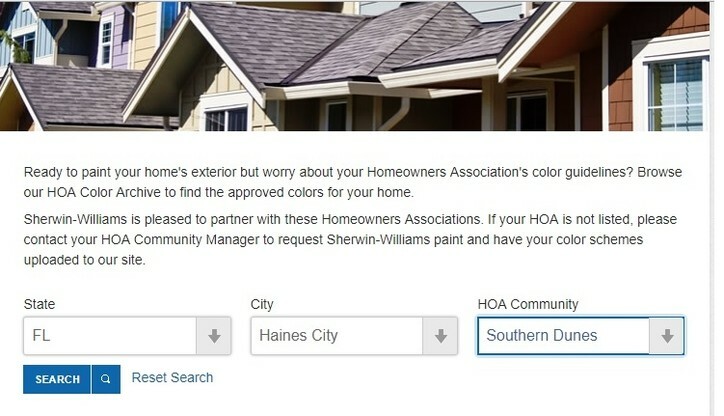 If you will be using a dumpster / trailer / waste container for your project you will need to fill out a form and submit it to the HOA for approval prior to its arrival to the community. All units without prior approval will be turned away at the gate at the owners expense. 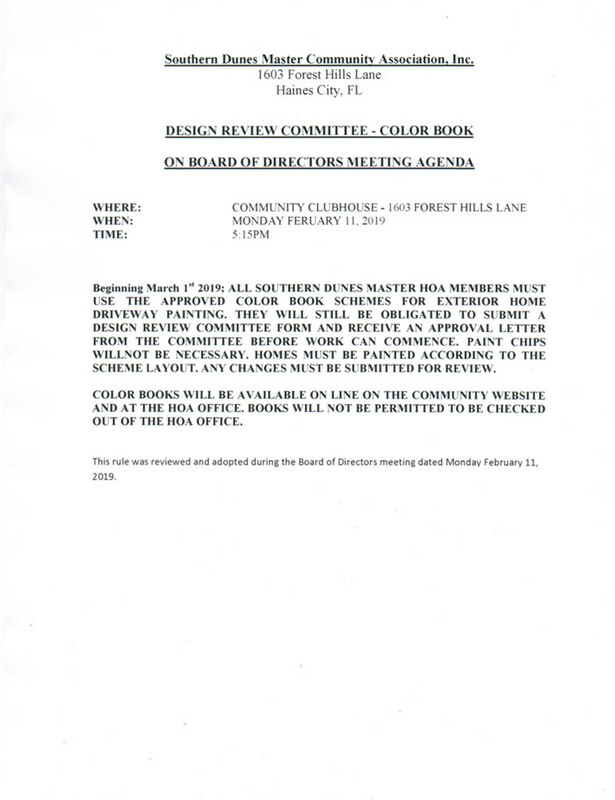 The Design Review Committee (DRC) meets on the first Monday of each month, (or the second Monday if the first Monday is a Holiday) at the Southern Dunes Clubhouse located at 1603 Forest Hills Lane at 5:00p.m. Notice is posted at the Guardhouse (EXIT side), 48 hours prior to the meeting. The DRC review form must be completed by the homeowner and submitted to the Design Review Committee, for approval prior to commencement of work. For exterior improvements including but not limited to, pools, fences, patios or patio extensions must also have a copy of your survey that was given to you at closing. You can also log into Polk County Property Appraisers and obtain a copy. 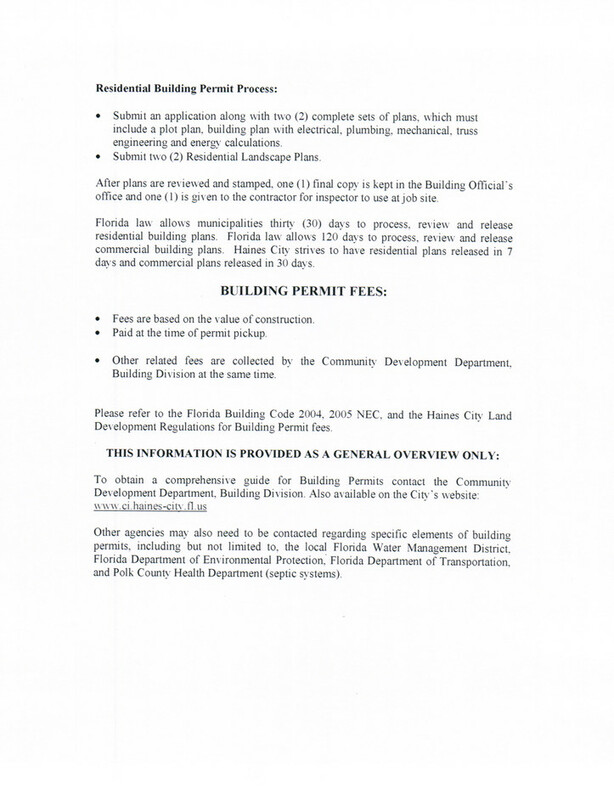 All requests and alterations must conform to zoning and building regulations. Homeowners requesting work for their properties must first apply to the Design Review Committee (DRC) for review and approval from the committee. This is the homeowners responsibility. Once permits are granted from all necessary government agencies copies must be provided to the Association before work is started. 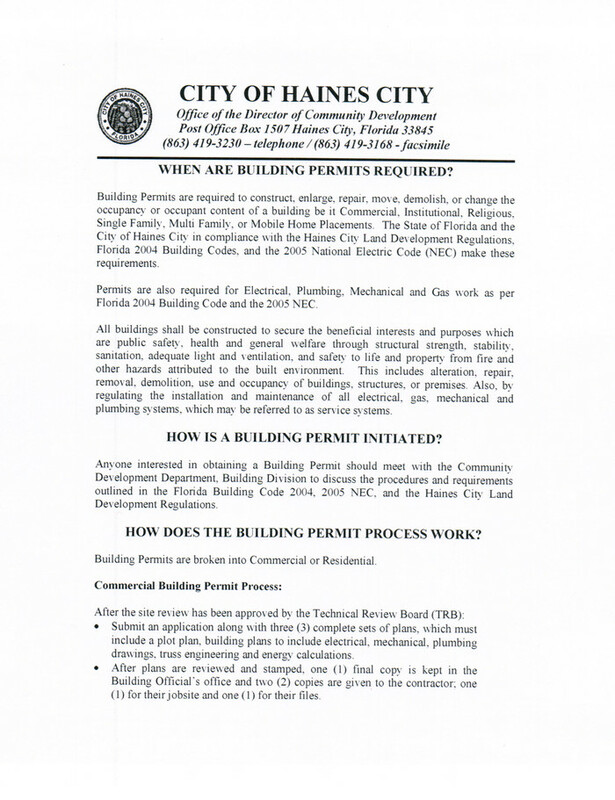 Please visit the Document Library tab there is a permits information form as well as an application to submit to Haines City Permits. If your request is denied, you may appeal to the Board of Directors of Southern Dunes HOA, for review. Did you know that having a beautifully manicured landscape adds both beauty and value to your home? Whether you’re updating your landscaping for your personal enjoyment, or cleaning up the look for a quick sale. Here are a few steps you can follow to ensure your home makes a great impression. · *Trimming trees, shrubs and plants helps to establish a clean look. Particularly if they have been in place for more than a few years and have grown untended. · * Weed removal and routine lawn mowing are key to achieving a manicured lawn. Removing weeds can be quite tricky. The best way to control weeds is to get them while they’re young. A few simple pulls “here and there” can put you on the right track to a controlled lawn. Also make sure your sprinkler timer is coordinated with the watering schedule for your neighborhood. · * Adding color to your garden gives your landscape a little extra pizzazz. Choosing the right plants can be a decision all your own or coupled with a landscaper or a quick visit to your local nursery. Explaining your style and color tastes should provide enough to identify the right plants for you. · *A light layer of natural, bio-degradable mulch in landscape beds and tree rings should be added to not only provide visual appeal but to aid in water retention and weed suppression. 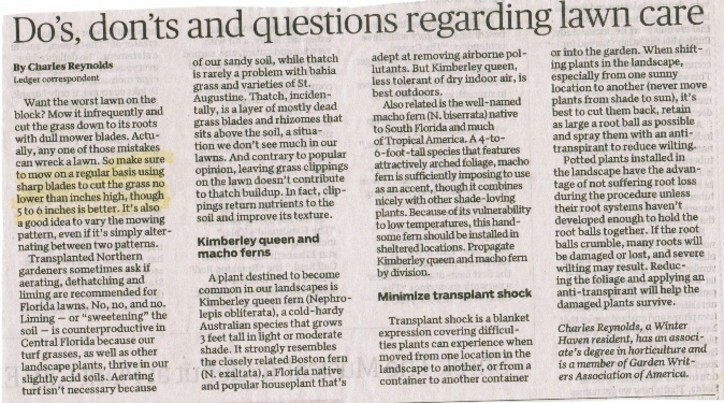 You can find many tips and tricks on line or by using previously mentioned resources like landscapers and nurseries. To ensure your home is “picture perfect” without any bumps in the road, a DRC application is needed before any major exterior changes in your landscape are done. 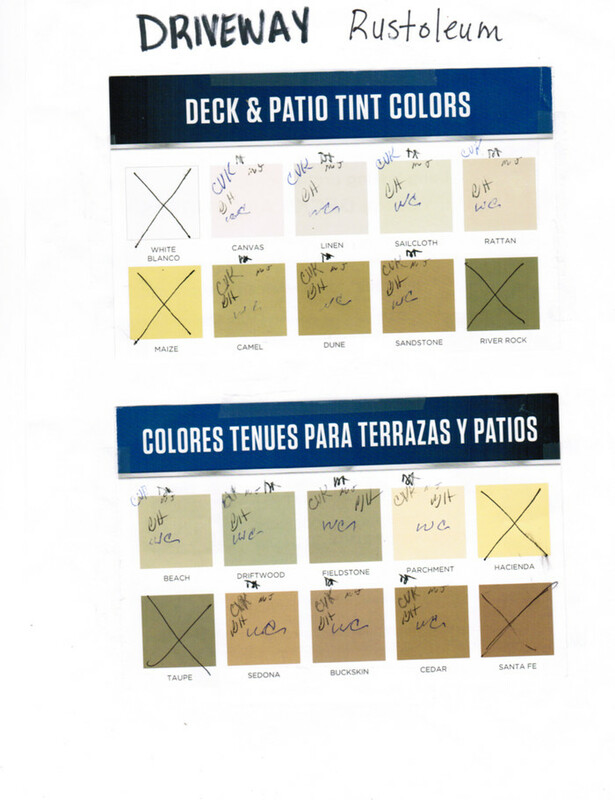 LINK TO VIEW THE APPROVED COLOR BOOK SCHEMES IS NOW AVAILABLE! PLEASE CLICK ON THE LINK BELOW. YOU ARE STILL REQUIRED TO SUBMIT A DESIGN REVIEW COMMITTEE APPLICATION FOR REVIEW AND APPROVAL BY THE COMMITTEE BEFORE ANY WORK CAN BEGIN. APPLICATION IS AVAILABLE AT THE DESIGN REVIEW COMMITTEE TAB OR DOCUMENTS LIBRARY TABS. beginning with the June 2018 meeting.